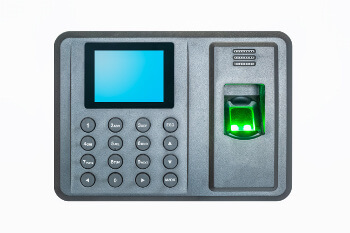 Let’s talk about access control systems for your Dallas-Fort Worth, TX business. Access control means that multi-personnel enterprises such as yours realizes the need to limit entry to only authorized personnel to vital concerns such as those in government buildings. Our scope of service for access control systems includes, but is not limited to, supermarkets, condominiums, hotels and motels, storage facilities, industrial locations, malls, and offices. Simple metal keys are a method of controlling entry, but your growing commercial enterprise is ready to take that extra step into a higher security level. Dallas FW Locksmith wants to work with you in preventing theft and possible loss of business, not to mention the time and cost of repairing a criminal’s damage during the break-in. We service and install several kinds of access control systems with the latest in sophisticated technology and we always keep our expertise up to date. Let’s begin with a digital keypad. Only trusted personnel know the entry code to punch in, so your commercial property is secure when you are not there. Moving along to keyless entry such as a magnetic card door lock, your authorized personnel will use a card similar to a credit card to access areas. 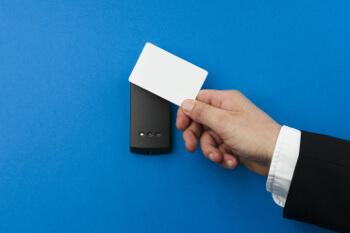 Another method is a proximity reader activated by a card on a lanyard, which means that trusted personnel present the card close enough so that the reader scans it to authorize entry. We here at Dallas FW Locksmith have been in business for 5+ years, and our highly trained lock experts install and repair access control systems to limit entry to vital areas. We stand firm in our dedication to honest service, whether you need a consultation about new services with up front pricing or wish to schedule maintenance or repair calls. You may wonder what repair access control systems require. The answer is similar to what you already know, because in addition to losing an electronic key or forgetting a code, the stripe on a magnetic card may be eliminated by other magnets accidentally, and rough usage may damage a proximity reader or keypad. Vandalism or water damage are able to disable even the stoutest mechanisms. Our mobile locksmiths do what any good commercial locksmiths do: They emphasize fast and friendly service at all hours. The difference between other companies and Dallas FW Locksmith is that we pride ourselves on relieving your responsibility of safeguarding property by coming immediately to wherever you need us to be. If you require access control system repair, our skilled technicians bring all the necessary tools to replace or reprogram any fob, keycard, or unique code. Your building or office will never be left unsecured. Our professional standards demand the basics of locksmithing, which is quick access in emergencies and non-emergencies, and add much more in the way of higher qualifications such as state-of-the-art security systems and prompt maintenance services. 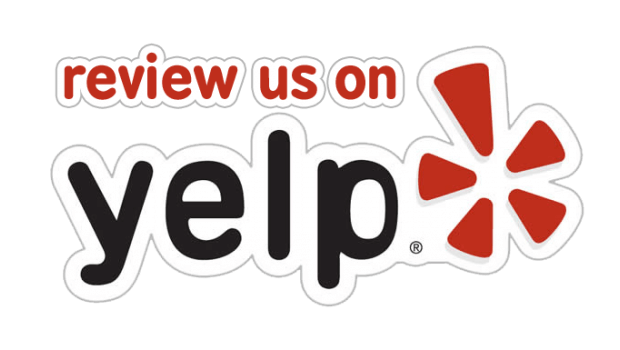 We’ll even safeguard our own reputation by telling you that our honest service is second to none and that our upfront pricing is competitive with any complete locksmith service in Dallas and Fort Worth, TX and surrounding areas. We understand the challenges of doing business within Dallas and Fort Worth, TX and surrounding communities. Our expert technicians are licensed, bonded, and insured and stand behind our policy of a 30 min response with their 5+ years of experience. Many of our personnel have decades of commercial locksmithing experience and have chosen us as their platform to demonstrate their expertise. 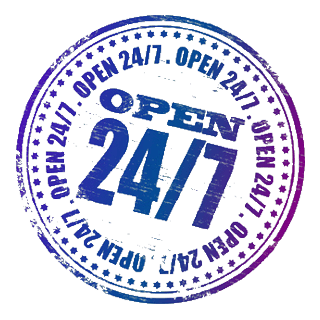 With such a large area to cover, servicing an access control system installation and repair may prove daunting to inexperienced businesses, but not to our complete, 24/7 locksmith service. Access Control Systems http://dallasfwlocksmith.com/access-control-systems/ 4.0/5 based upon 8 reviews.